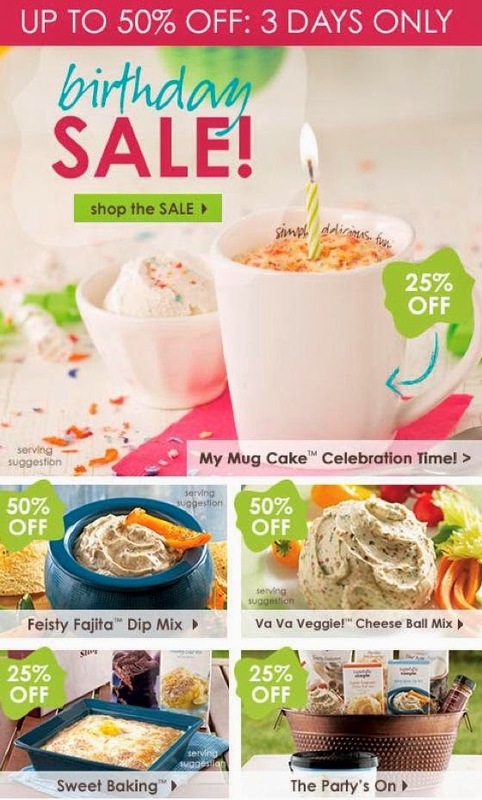 Green and Glassie: Tastefully Simple Fantastic SALE!!!! Visit Dawn's Tastefully Simple site to sign up to receive info about this great sale or to place a order for any of the sales items! I LOVE tastefully Simple! Thank you for sharing! Thank you for the update. I'm heading over to take a look. Love their gluten free line! Going to have to go check it out.